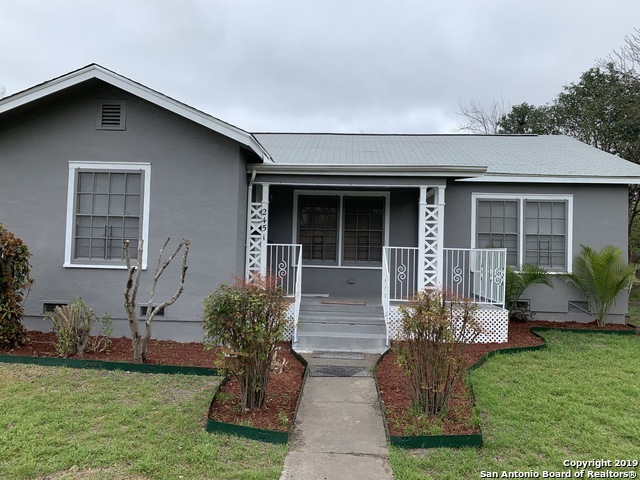 All WOODLAWN PARK homes currently listed for sale in San Antonio as of 04/22/2019 are shown below. You can change the search criteria at any time by pressing the 'Change Search' button below. 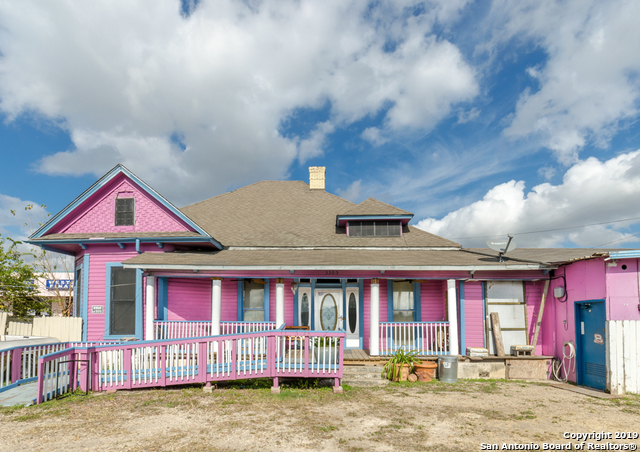 "UNIQUE property with ENDLESS POTENTIAL in the heart of San Antonio! Home features HIGH CEILINGS and tons of space to create something special! HUGE kitchen and dining area! 3-BAY MECHANICS DREAM that is zoned commercial! Property sits on a 1/4 Acre lot next to Bandera Rd! Don't hesitate, schedule a showing today! Home and commercial property both being sold As-Is *More photos to be uploaded soon*"
"WELCOME HOME - GREAT STARTER HOME CENTRALLY LOCATED WITH A SHORT DRIVE TO THE DOWNTOWN SAN ANTONIO, ST. MARYS UNIVERSITY JUST IN TIME FOR FIESTA, ORIGINAL HARDWOOD FLOORS, NEW CENTRAL AIR AND HEAT, NEW ROOF, LARGE WALK-IN CLOSET IN MASTER BEDROOM, COVERED PATIO OVERLOOKING THE BACKYARD, BRAND NEW GAS STOVE, AND REFRIGERATOR, COME SEE THIS BEAUTIFUL HOME AND FALL IN LOVE WITH THE HOME AND THE AREA"
"1930s craftsman bungalow completely remodeled with customized details throughout. The updates include refinished original hardwood floors; double pane windows; huge deck with privacy wall; completely redone kitchen with new stainless steel appliances, granite countertops, custom vent hood and recess lightings. Custom detailed work continues into the beautifully redone bathrooms with unique tile designs. This beauty is turnkey ready! Don't miss the opportunity to own this one of a kind, charming"